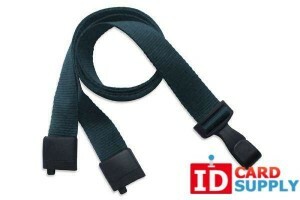 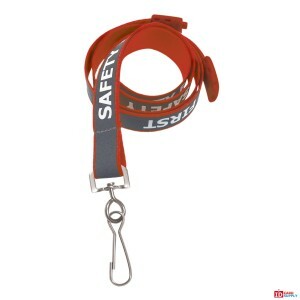 Flat lanyards have a wider and shallower material creating a flat appearance that can stay even flatter against your clothes. 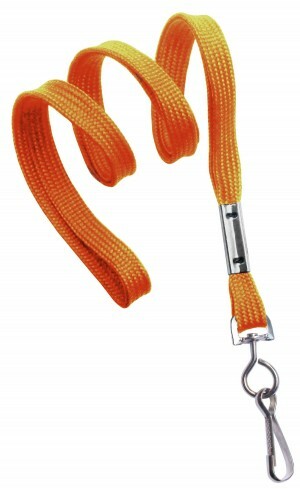 This ensures it won't get in the way and will look even smarter for that extra bit of professional polish. 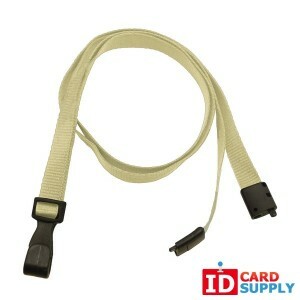 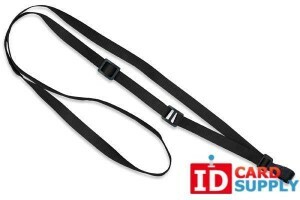 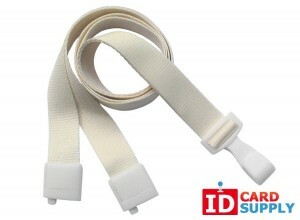 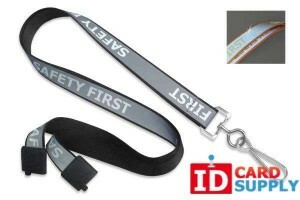 Flat lanyards come with a range of different attachments to fit your ID cards and you can also choose from several lengths. 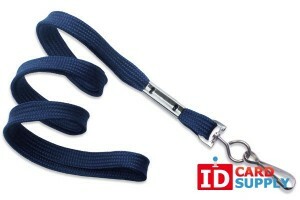 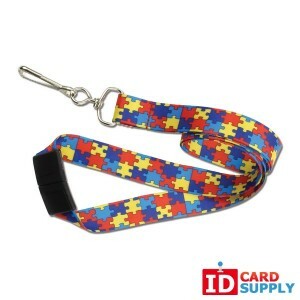 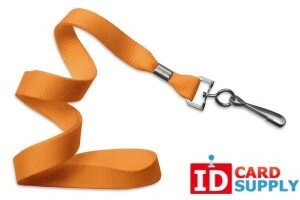 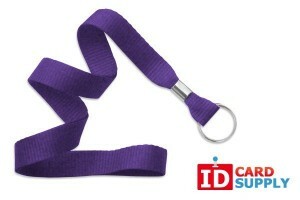 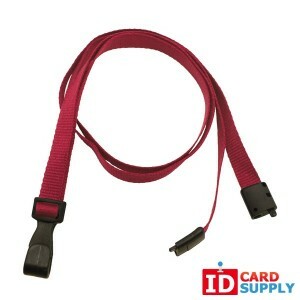 Whether you are looking for blue, green, red, black or another shade, IDCardSupply sell flat lanyards in every color so you can find one to work with your color scheme. 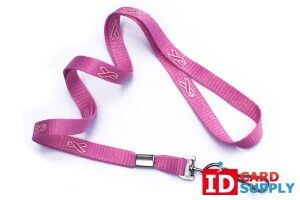 We also sell lanyards with round designs, so look around the site for more categories.